WHY COMPANIES PREFER UNIVERSAL GIFT CARDS? 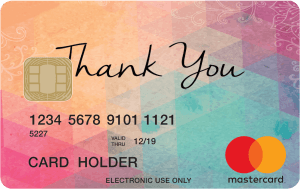 The Visa, MasterCard or eftpos Gift Card and your brand becomes a billboard in their wallet. for you. No bank fees. Reduce cheque and cash management handling costs. Spending power can be disabled until the card is activated. 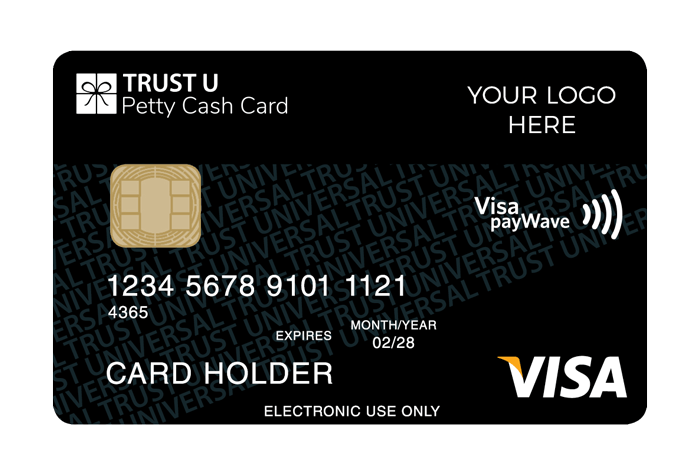 Lost and stolen Visa, MasterCard and eftpos Cards can be replaced. You can get a GST rebate on the value of the cashback, if your cards are cashbacks by nature. You don’t get this with a store card like Myer, David Jones, Bunnings or JB Hi-Fi.